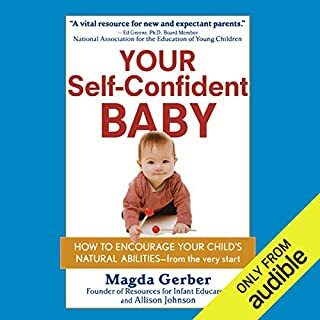 Parents have an important task: figure out who their child is - his or her skills, preferences, beliefs, values, personality traits, goals, and direction - get comfortable with it, and then help him or her pursue and live a life that is congruent with it. But parents also want to have influence. They want their kid to be independent, but not if he or she is going to make bad choices. They don't want to be harsh and rigid, but nor do they want a noncompliant, disrespectful kid. They want to avoid being too pushy and overbearing, but not if an unmotivated, apathetic kid is what they have to show for it. They want to have a good relationship with their kids, but not if that means being a pushover. They don't want to scream, but they do want to be heard. Good parenting is about striking the balance between a child's characteristics and a parent's desire to have influence. 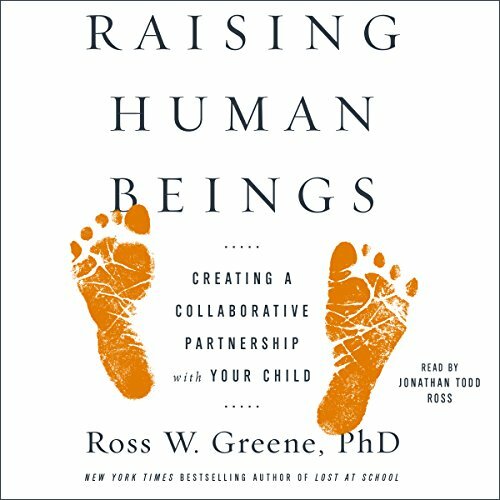 Now Dr. Ross Greene offers a detailed and practical guide for raising kids in a way that enhances relationships, improves communication, and helps kids learn how to resolve disagreements without conflict. 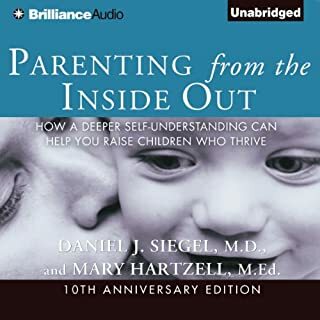 Through his well-known model of solving problems collaboratively, parents can forgo time-out and sticker charts; stop badgering, berating, threatening, and punishing; allow their kids to feel heard and validated; and have influence. 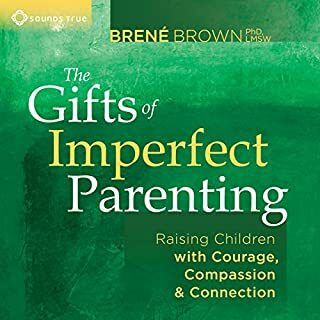 From homework to hygiene, curfews to screen time, Raising Human Beings arms parents with the tools they need to raise kids in ways that are nonpunitive and nonadversarial and that brings out the best in both parent and child. Make you think differently however it's doesn't give you examples of how to deal with the things that crop up routinely and where it don't have time to "collaborate" with the child. I'm just starting but this process takes time. Make get quicker with time? This book was excellent! I read a lot of parenting books, and I find that they tend to fall into two camps. Some are primarily about general principles and philosophies, but are short on specific advice. 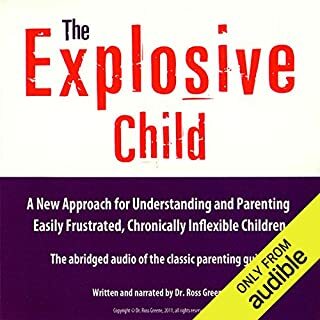 Alfie Kohn's &quot;Unconditional Parenting&quot; is an example of this type. They're valuable, but could be frustrating for someone looking for specific ideas about what to do. &quot;Raising Human Beings&quot; is a great example of the second type, which is the instruction manual type of parenting book. Dr. Greene certainly has a general philosophy that comes through in his book, but it's a very pragmatic philosophy. His assertion is that things will be better for everyone if you collaborate to resolve problems instead of using power to coerce obedience. 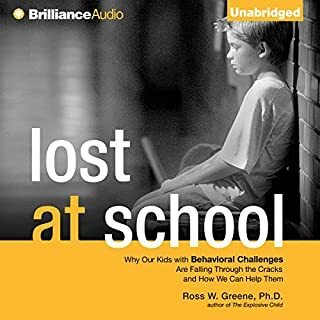 One of the big differences is that Dr. Greene isn't suggesting that you change the goals you have for your kids (finishing homework, cleaning up their room, treating their siblings respectfully, etc.) he's just showing you how best to work with your kids to help them meet your expectations. What makes this book so helpful is that Dr. Greene provides step-by-step instructions and even scripts you can follow. He tells you what to say, when to say it, and how to say it. 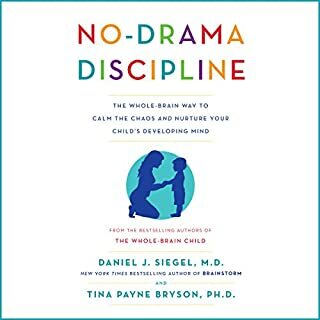 For someone struggling to make changes to their parenting, this can be extremely helpful. Having a script can help keep you from falling into the patterns you're hoping to change. My only real complaints about the book are very minor. 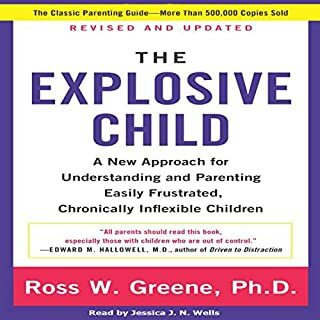 For one, Dr. Greene refers to coercion as &quot;Plan A&quot; throughout the book, even though that's the method he doesn't recommend. Every time I've ever heard the phrase &quot;Plan A&quot; used in the past, it's been in reference to a course of action that should be done first, as your primary choice. Having him use it in the exact opposite of the traditional sense is confusing, especially since there doesn't seem to be any reason behind it. He very easily could have chosen different nomenclature for his system to avoid confusion. I also think that he sells himself a bit short. He recommends using this system only when things are calm and relaxed, usually after a conflict has occurred. 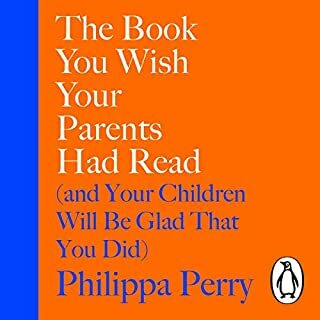 I've noticed a number of times where his system would work perfectly in the moment in my own life, when one of your children is doing something you don't want them to do, but when nobody is yet losing their cool. I think including a short section on using his methods as a preventive measure instead of waiting until they've already gone bad would have been helpful, and would have demonstrated the versatility of this powerful system. A very strong 4.5 stars from me! 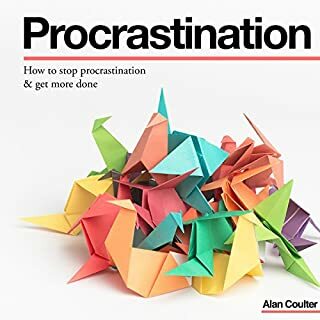 This is one of those books I immediately wanted to share with all of my friends because it offered such an innovative and pragmatic solution to problems we all face. 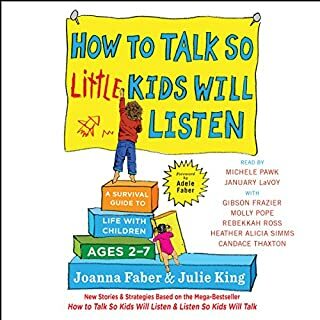 I am a K-12 School Counselor and this is the kind of book I'm looking for as I work with kids with behavioral issues such as anger and inability to socialize with other kids and adults (I'm talking about students not school administrators). I'm interested in books with real life scenarios and this is the best book I've found thus far. 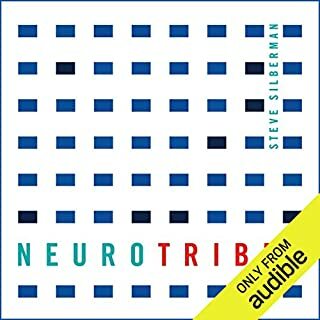 What books do you recommend? Thank you, Dr. Greene, for giving me hope that I can change the negative trajectory of my family toward one of compassion and collaboration. What a wonderful gift you have given to humanity. 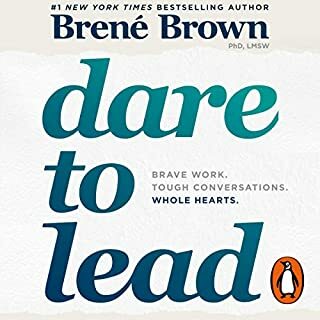 Love the idea of this book. Wish more people would get on board with this philosophy. I just wish Dr. Greene would have narrated it himself. It is easier to follow because I am used to Dr. Greene's in-fluctuations and pauses as needed. 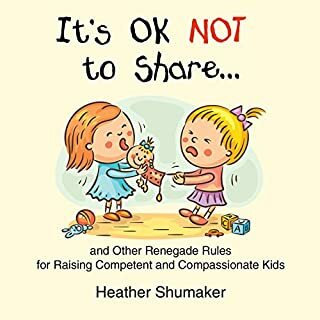 for parents considering reading this, please do. for people considering having children, please read this. 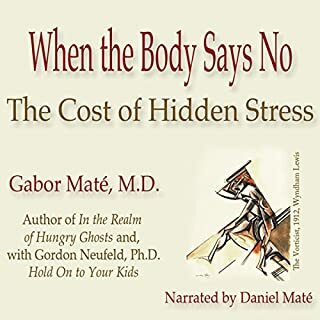 the Information in this book can prevent many psychiatry and psychotherapy visits. 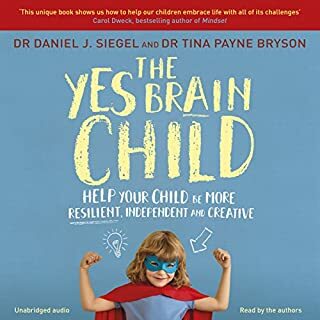 I myself am a psychiatrist who see' s children, and the skills taught in this book are the one's consistently missing in the families I work with. important book. Already helped me understand my 2 Yr olds not wanting to go to daycare. Wish I'd read this long ago. 100% of this book is practical and useful. it's a roadmap of a truly effective way to solve any issue, conflict or problem with my child. 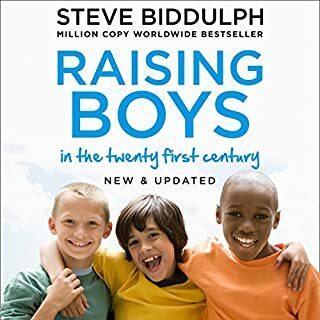 The most amazing book on raising kids I have ever read and that is saying something. I do have educational background in children's development and still this opened my eyes to do many things I see now a clear path to work on with my kids. 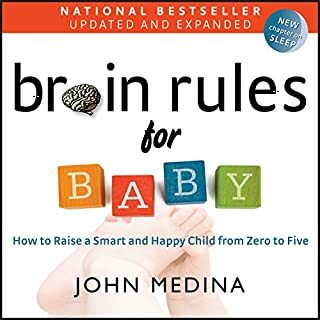 In my opinion this should be a mandatory read for all parents and all who work with kids. Brilliant solutions to end human conflict! Humanity needs the system of collaboration and problem-solving taught in this book. As a martial arts Instructor and studio owner, I am always eager to learn better ways to help the children and adults that train with me. I am delighted to say I found one! Thank you, Dr. Greene! You are really making a difference in our lives! I am even applying your method to solving my own areas of conflict within myself... in a way that does not require guilt or self-deprication.... only responsibility for learning & practicing new skillsets! You gave me the tools to save my business and be all I could become as a human being!